> Get our magazine for free! Get our magazine for free! 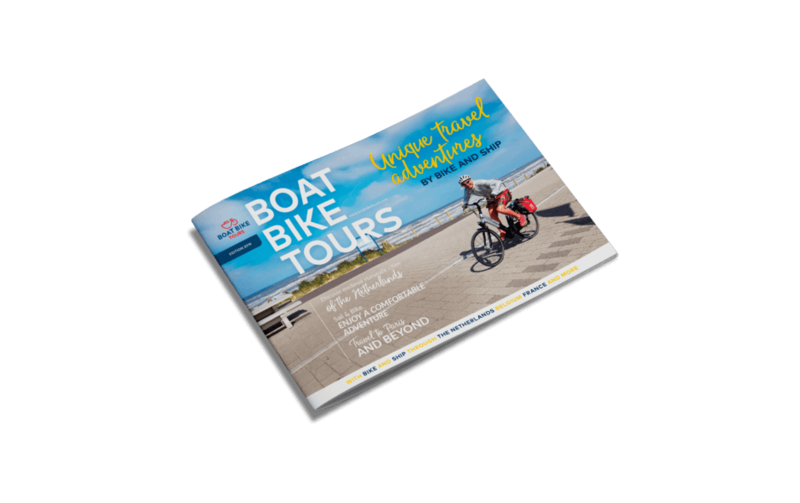 Please fill in your details here to receive a copy of our magazine and find out all there is to know about our unique travel adventures by bike and ship. You can find inspiration to choose one (or more!) of our tours for the season of 2019. Fill in your details and we will send it over to you!